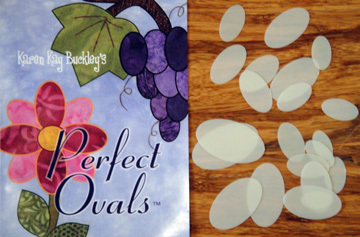 If you love your Perfect Circles® you will love the Perfect Ovals™. They are made from the same heat resistant plastic as the Perfect Circles® so you can use them with an iron on a medium heat setting. Inside each package are detailed directions along with 20 ovals, 10 sizes, 2 of each size. 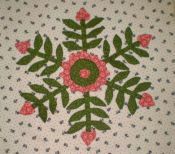 I love them for making grapes and flower petals and I have not doubt you will find even more used for them.